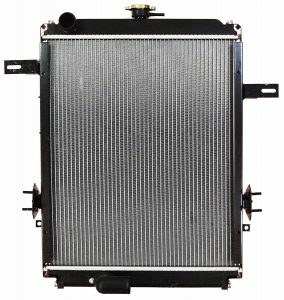 APDI’s newest product line is an extensive line of Class 5-7 Medium & Heavyduty radiators covering Chevrolet/GMC, Hino, Mitsubishi Fuso, Isuzu, and Nissan UD applications. 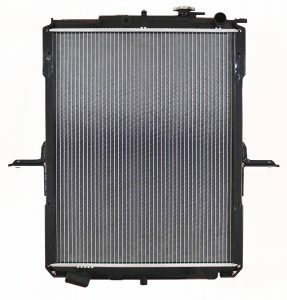 Engineered and manufactured under ISO 9001 / TS16949 quality system, these plastic tank aluminum heavyduty high efficiency core radiators are drop-in replacements right out of the box with all the necessary steel side columns and mounting brackets for a complete replacement product. 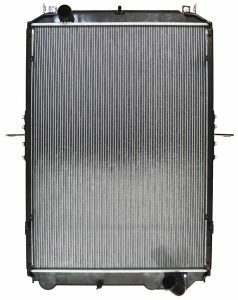 All our radiators meet or exceed OE specifications and are 100% leak tested before being shipped. 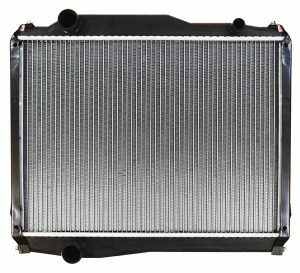 With over 1,500 radiator part numbers to chose from, APDI is your leading source for automotive radiators. 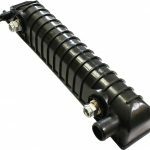 High Efficiency Core design incorporate a narrower tubes size with an enhanced fin design. 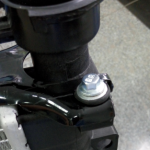 This allows us to increase the total amount of tubes and fins which provides increased cooling performance over the old design being replaced. 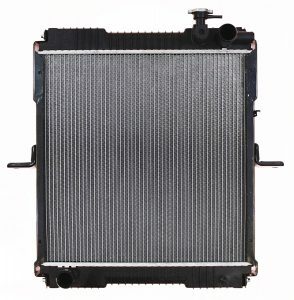 Tube is designed to optimize coolant flow thru the radiator while adding structural rigidity creating a durable tube. 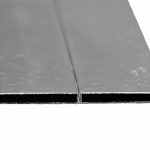 Plastic Tanks are designed and tested to 100,000 pressure cycles with no cracks, bowing, or distortion. 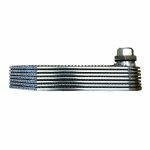 Tanks are cast with ribbing inside or out for added strength. 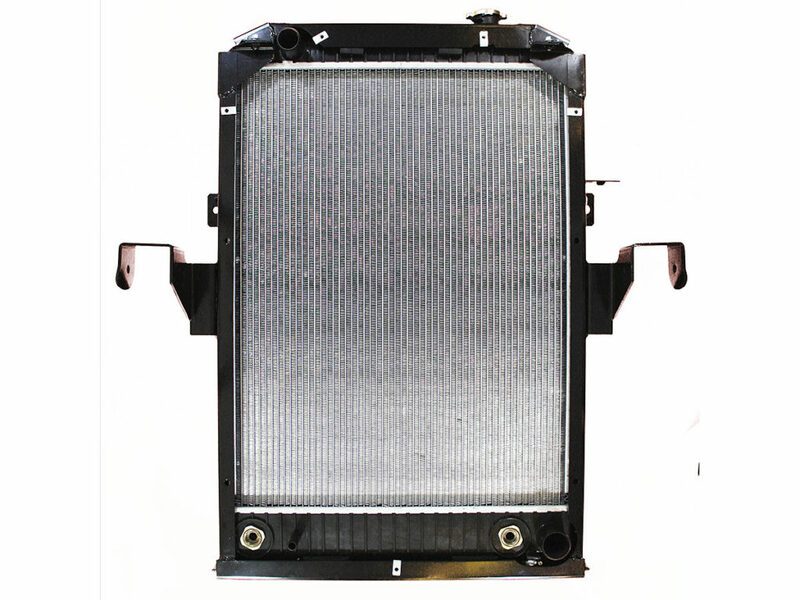 Oil Coolers utilize aluminum technology. 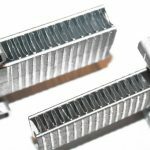 By utilizing aluminum, you experience a sizeable weight savings due to material characteristics as well as a higher thermal conductivity, which equates to increased heat transfer which attributes to improved oil cooler efficiency. 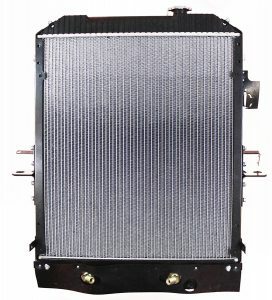 Steel Side Flexible Connection design is utilized on all heavyduty radiators. 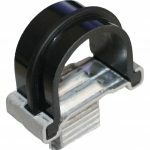 This flexible connection is achieved by adding a rubber bushing which allows the core to thermally expand without any stress on the tubes.